A social wall is a great tool to promote your event. But Social Media displays have several other amazing features that can be interesting for you as well. Here are the 7 best kept secrets regarding Social Media Walls. As you might know, a social wall is great to generate exposure for your brand and entertain & engage your audience. Those advantages are often mentioned as great reasons to set up your own wall. But, do you already know about these 7 interesting features? You don’t need a big screen, event or lobby to show off your social media wall. A website is enough. Just embed your social media wall on your website and impress your visitors. They will be motivated to join in on the online conversation. Organisers will love to hear this: a Social Media Wall doesn’t require any attention during the event. Just set up your wall once. When the event starts, you can focus on other things and let the software do its work. Not only content from Twitter can appear on a Social Media Wall. Posts and pictures from other social channels like Facebook, Instagram, YouTube and Flickr can also be collected on your wall. Social Media Walls don’t only display text-based posts. Pictures from visual media like Instagram make a wall more entertaining. 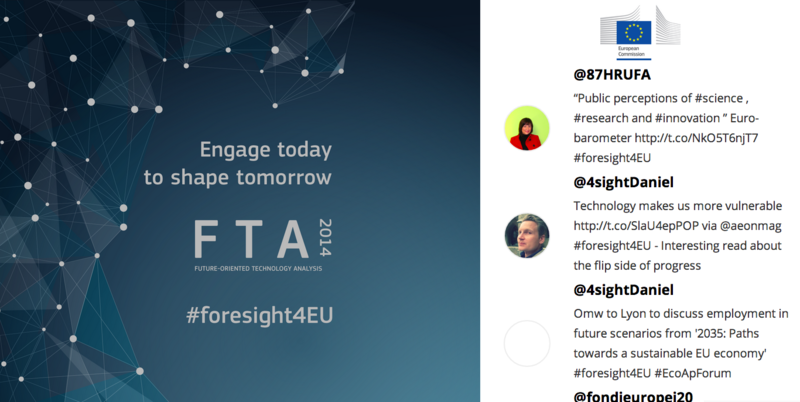 Our own social media wall focuses on pictures and visualizes tweets in an appealing way. A Social Wall offers a great opportunity to showcase your sponsors. Most walls can be customised with a sponsor area, where you can display sponsor logos. 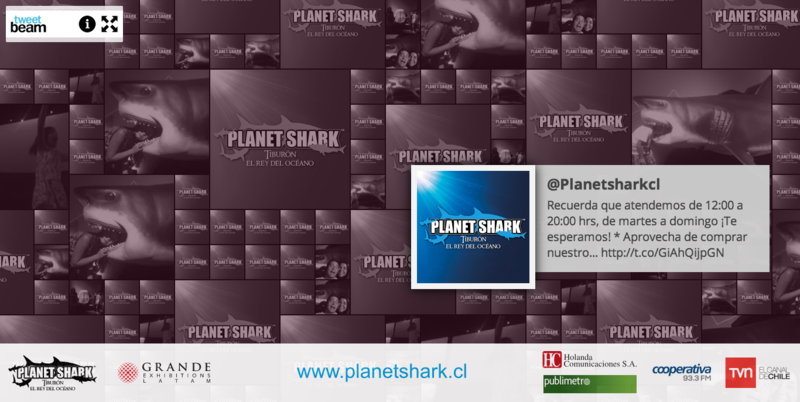 The sponsors of Planet Shark, for example, were really visible with their custom banner on this Twitter Wall. Of course, Social Media Walls can also be customized with advanced filtering options, to prevent unwanted posts from popping up in your show. Even a flaky internet connection won’t ruin your Social Media Wall. Lost your connection? A good social wall won’t crash and will display posts that were already loaded. As soon as you’re back online, new posts will automatically be displayed. Advanced Social Media Walls are cleverly designed and developed. Their purpose? To create as much buzz as possible for your event or brand. These 7 features are not often proclaimed as the key reasons to set up a wall – but still great to know about! Nice post, we couldn´t explain better how to use a social-wall at an event!